All DJs strive to forge their own musical tastes, playing styles, ways of promoting their image, and other preferences that distinguish themselves as individuals. However, one thing every DJ has in common is the need to acquire music. A DJ with no music is like a conductor with no orchestra; both can wave their arms around all they like but nothing is going to come out of it. This article takes a look at the best places to purchase digital music while considering the requirements of the modern music spinner. 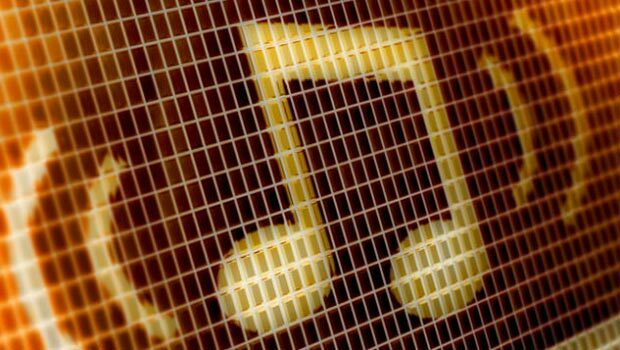 For the digital DJ, the issue of the sound quality of their music library is crucial. There are many furious debates online about the merits of various digital music formats and their impact on the audio experience. A majority of DJs seem to agree that MP3 files at a bitrate of 320kbps are sufficient for most, if not all, modern sound systems. So we will only be looking at digital stores that offer at least this quality of audio track. Sorry, Amazon. At the very top end of sound quality, audiophile DJs will use nothing less than lossless files in formats such as WAV, FLAC or AIFF, in order to give the very best audio experience to their listeners. However, lossless files are more expensive and have a significantly larger file size than their cheaper and more compact MP3 cousins. 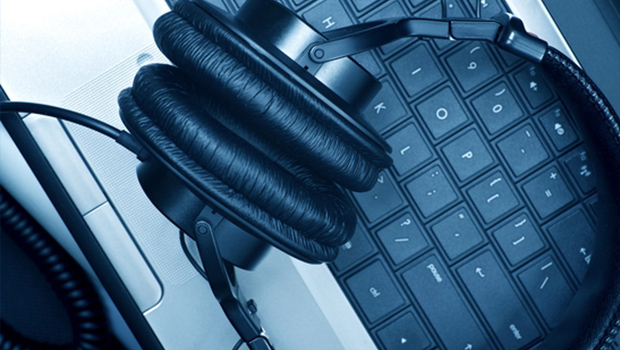 Whichever audio file type you prefer, there are a number of excellent options online for DJs to purchase great music. Starting off with one of the big boys, Beatport is the best known digital store for electronic music. It has a comprehensive database of dance music artists and tracks and is constantly updated to include the latest songs and albums, including a good number of exclusive downloads that cannot be found elsewhere. 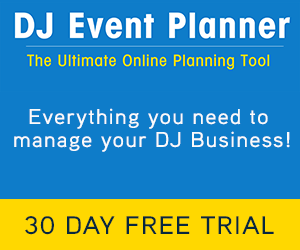 The site features weekly charts and mixes from prominent world DJs, as well as offering royalty-free samples, loops, and sound effects, and posting regular industry news articles. Importantly, Beatport can provide tracks in three formats: MP3 (320 kbps CBR), WAV and AIFF (with the latter two coming at an additional cost, which is typical in the industry). Other well-regarded online stores for digital electronic music include Traxsource and Juno Download. Traxsource tends to have a more underground, less obviously commercial feel to it than Beatport (for example, no David Guetta anywhere near their top-selling tracks). It’s particularly aimed at deep/soulful/tech house heads but has a good range of music across the electronic spectrum as well as many top 10 charts from high quality, credible DJs. Juno Download has probably the largest digital catalogue in DJ stores, with a wider range of music than most across different genres from house and techno to funk and soul and most things in between. The website isn’t the best for being user-friendly but many people swear by it for its massive amount of music (around two million tracks) and high quality curating of its charts. One point to mention with Traxsource and Juno Download is that they do both offer MP3 320 kbps and WAV options, but if you’re looking for tracks in the AIFF format (with the benefits of lossless tagging), then Beatport is the go-to choice. Of course, there are other download sites available catering for different tastes and with different catalogue sizes, and it is always worth searching further for the best fit for you. However, as a dance music DJ, between Beatport, Traxsource, and Juno Download, you should be able to find almost anything that you’re looking for (beyond the most obscure rarities). If you can’t find a track at one site, then there’s a good chance that one of the others will have it. Lastly, away from the traditional digital stores, there are online record pools (or DJ pools). These are distribution outlets which make available new music from the labels they represent in return for the DJ paying a subscription fee and, typically, providing feedback on the music that they download. These are good options for DJs that want to acquire a large number of tracks for a lower overall cost than download stores, although the range of music on offer does vary. Check out DJCity or ZipDJ as two of the more popular online record pools out there. Hopefully, this will act as a helpful guide for the options available to DJs when they are looking to purchase digital music. There is no single best way for everyone, so it’s definitely a good idea to shop around to find the ideal match for your needs, in terms of musical content, pricing, and available formats. We wish you happy hunting! Please be sure to let us know your favourite places to buy digital music in the comments below.